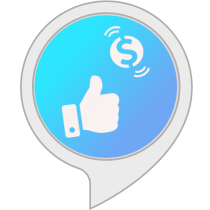 Testa o Croce is an italian Amazon Alexa Skill that can be used to simulate the flip a coin game. You simply ask Alexa to flip a coin and find out if she heads or tails. Activate the skill and try saying «Alexa, testa o croce» or «Alexa, apri testa o croce e lancia una moneta».